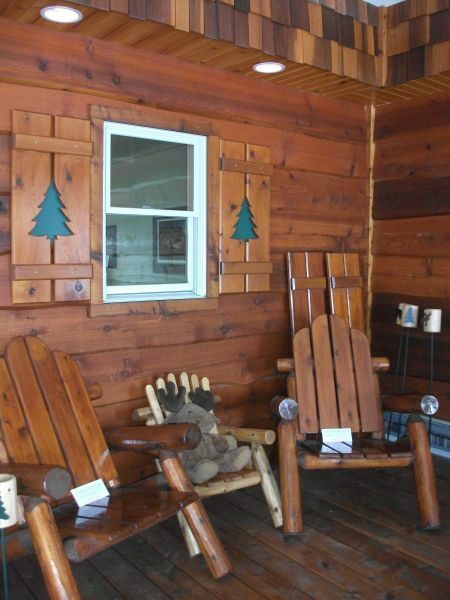 Northwoods Accents is full of Up North style furniture and accents for your home or cabin. 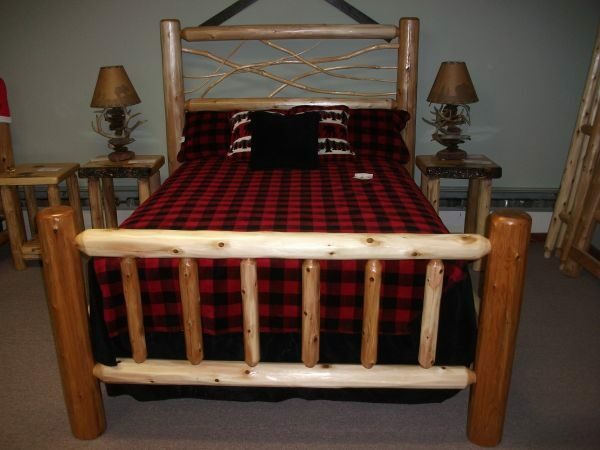 We build our own custom furniture in house, as well as carrying a full line of Best Craft furniture and Symbol Mattresses, both manufactured in Wisconsin. 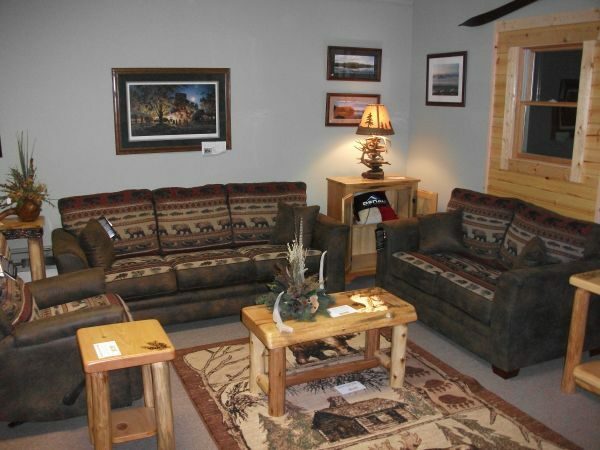 We also sell Denali throws, pillows, and bedding, along with hand crafted unique items for your home made by local artists and craftsmen. We also offer free delivery and take away within a reasonable distance. 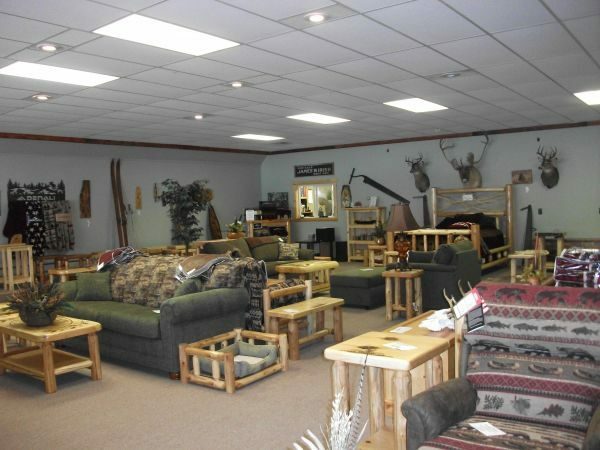 Stop in and enjoy our one of a kind items and casual atmosphere.